If you would like to support ICLMG’s work, you can start today by becoming one of our social media champions. ICLMG promotes and protects human rights in the context of the war on terrorism, and thus we often bring attention to problematic national security legislation and governments’ actions that negatively impact civil liberties, especially in Canada. We do this by sharing articles, analyses and calls to action with as wide a network as possible. You can help ICLMG reach new people and connect to broader audiences. Are you on Facebook and/or Twitter? If you are, we invite you to become an ICLMG social media champion! Like ICLMG’s page on Facebook. 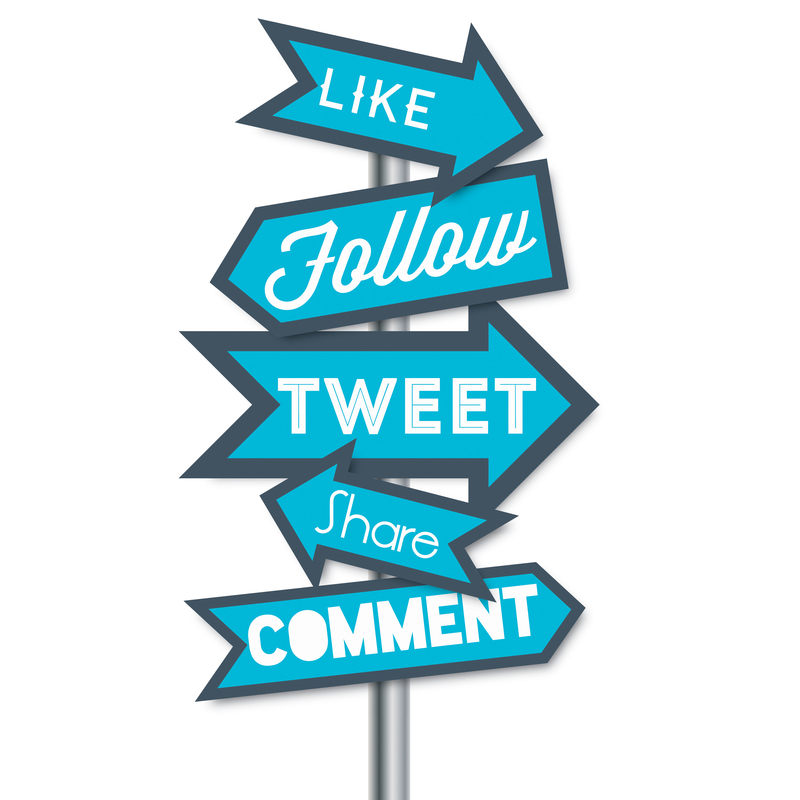 By retweeting and sharing our posts, you’ll share ICLMG’s content and engage your friends and family in the issues you believe in. Comment on our posts and tweets. It’s an opportunity for us to engage with you and to learn from you as well. Write a review on our Facebook page and invite your friends to like our page. Set yourself a goal of sharing ICLMG’s content once a week, or more; choose a target that works for you. On Facebook, you can even decide (under the Like button) to see our content at the top of your newsfeed or to receive notifications when we post something new (we usually post 4 to 7 times per day from Monday to Thursday). If you want to receive emails with convenient, easy-to-share social media links to our press releases, reports and weekly News Digest (about once or twice a week), have new ideas for our social media strategy or if you need more information on our work, feel free to contact our Communications and Research Coordinator, Anne Dagenais Guertin, at communications@iclmg.ca. This entry was posted in News from ICLMG on 29 March 2016 by ICLMG CSILC.